Star City Games has heard the requests for Vintage side events. If you are in anyway considering heading to Grand Prix Washington D.C., try your best to make it! Show them that it's worth scheduling these events and let's make sure they fire with a respectable number of players. Their efforts in Atlanta for the GP were received and all the Vintage events fired, it was a blast! They (will!) fire everyday at 1:50pm, Star City also heard the community and prize tickets can now be exchanged for SCG credit in the form of gift cards. Plenty of eternal staples for sale. Additionally at the GP you can expect Star City to have their played inventory, I bought a beta Tundra and two beta Underground Seas at GP Atlanta and got great deals on both. Artist alley is also released and it's pretty good. Jesper Myrfors, Terese Nielsen are the headliners. Make every effort to attend at least one of these to show Star City that it's worth supporting Vintage! It would be awesome if they ran these type of events at there Opens. Even if it were just 1 a weekend. Making sure these fire at their GPs would go a long way to making that happen! Are playtest cards allowed at this event and, if so, how many? 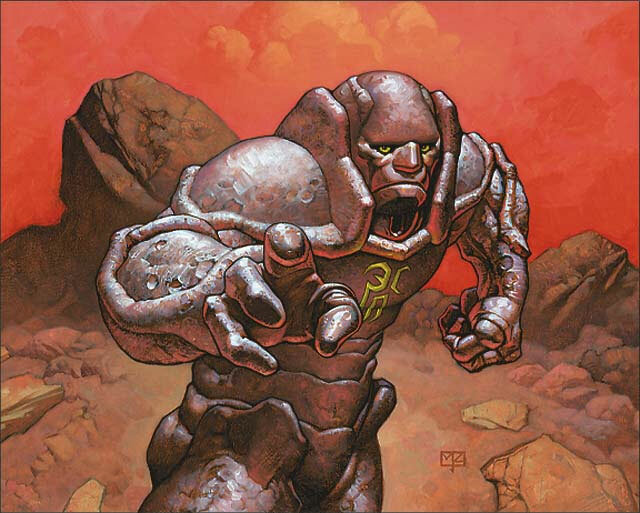 When SCG used to run Vintage as one of their premier formats, didn't they allow proxies back then? During all the proxy/playtest hubbub, was there any reference to the playability of collectors edition? Not sure how any of these questions relate to sanctioned Vintage. Just to be clear this is sanctioned vintage (see the title). One other note, the prizes do translate (reasonably well) to SCG store credit. But you have to have 100 tickets to get a gift card ($25). So if you are looking for store credit keep that in mind when counting up your duckets.